First question is where the coconut comes from? Well, Scientists have found coconut fossils from around 37 to 55 million years ago in Australia and India, but dispute about the origin of coconut still exists. There are three widely accepted opinions about the origin: the Americas, the Pacific islands, or somewhere in the Indian Ocean – one even claims it’s from the Malay Archipelago. Coconut tree is the tree of life, means all parts of it have use in one way or another. The young flowers of the coconut tree can be eaten. 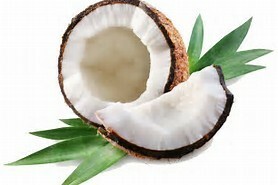 Coconut oil is extracted from coconut tree. The leaves can be woven into mats, and the tree trunks can be used for building material. The coconut shell can be turned into a bowls when dried and polished. In history, coconut has been used as gas masks. In World War, people introduced the concept of large-scale gas warfare, which made gas masks a necessity for survival. Gas mask manufacturers in the US developed the use of steam-activated coconut char-obtained by burning coconut husks-as an important component in gas mask production. 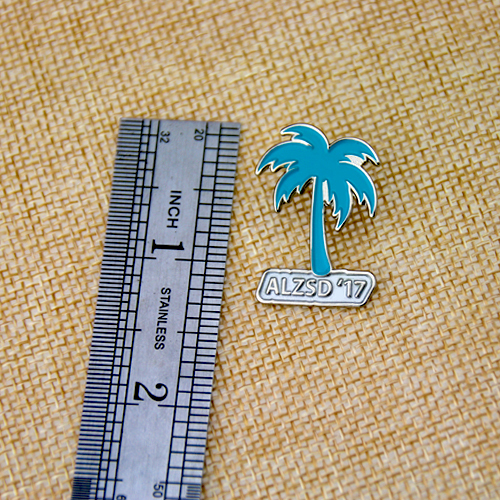 The custom lapel pins for coconut tree, made by GS-JJ, is crafted by soft enamel and plated silver finish. Upon seeing the tropical plant, it seems you can hear the soft weaving of water and smell the salty of ocean water. 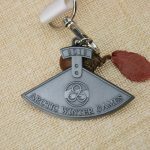 GS-JJ promises to make each lapel pin with great care and each custom pin is individually packaged. 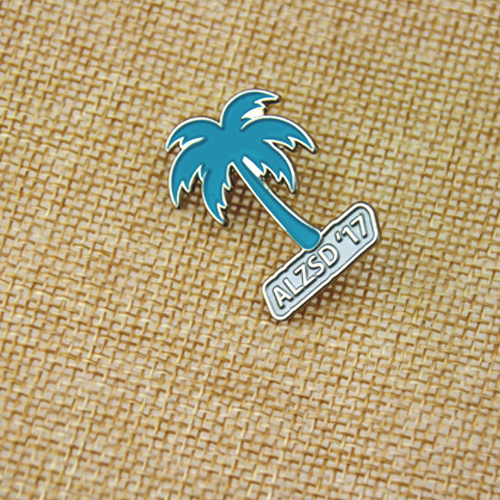 If you intend to buy the best lapel pins, don’t hesitate to contact us.